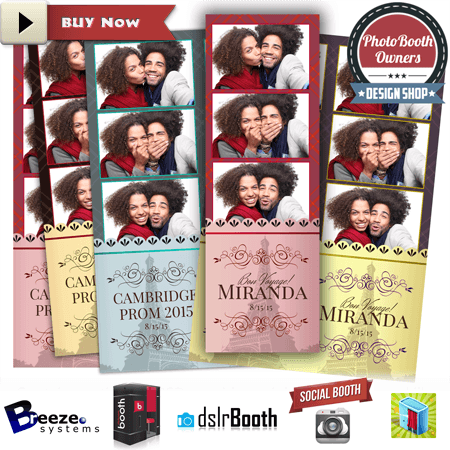 Home Photo Booth Templates Sale This Weekend! We at the PBO Design Shop are sad to see summer coming to an end, but are excited for the fall months. Lots of colors, cool evenings, bonfires, fall weddings! It really is one of our favorite times of the year. To celebrate an amazing summer we are running a summer's end sale all weekend long! 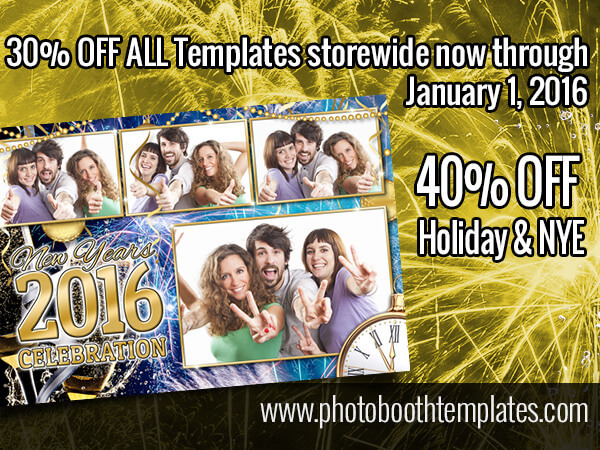 Now through 8/31/2015 (12:00 am est) you can save 20% off all templates store wide. 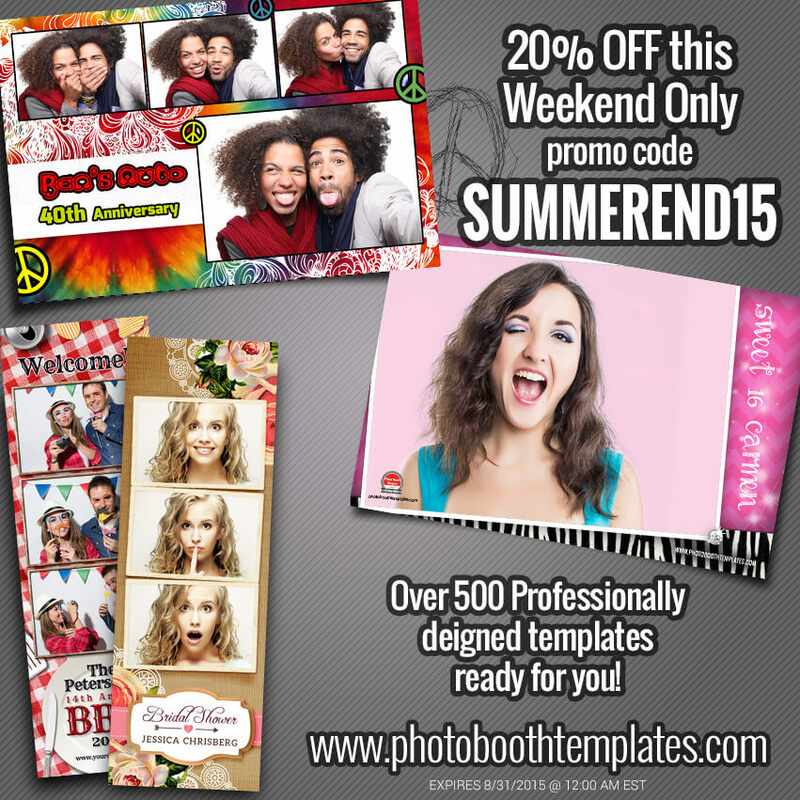 Just use the promo code SUMMEREND15 and save big. 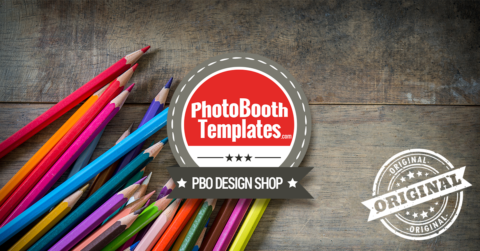 Get started filling your collection now at www.photoboothtemplates.com. 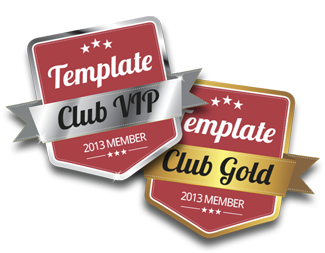 Never used our templates? This weekend is a great time to experience the difference beautifully designed, easy to use templates can have on your business. 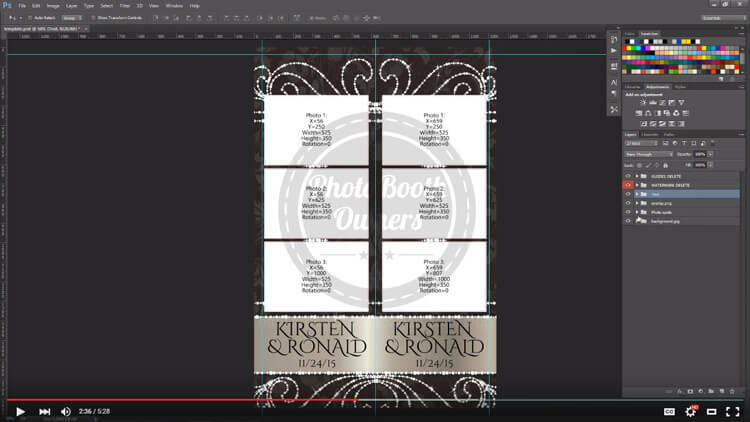 To get you started we have lots of videos on our YouTube channel at https://youtube.com/photoboothowners. 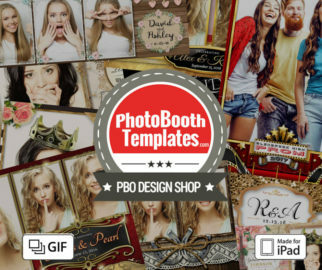 iPad Photo Booth Templates Are Here!